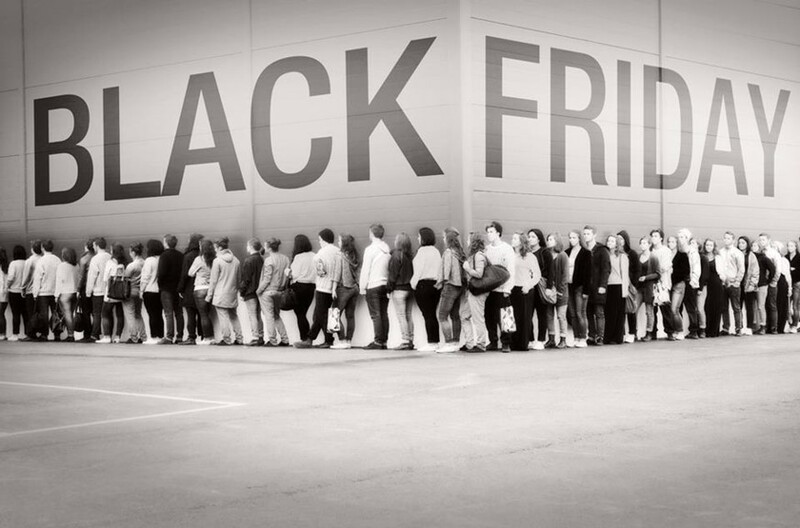 This Black Friday Brits are expected to spend £6,000 ($9,500) an hour. Amazon is responsible for bringing Black Friday to Britain. In 2010 the UK version of the website began offering Black Friday details. In 2013 a supermarket chain owned by Walmart also started offering Black Friday deals, and the holiday had come to life in the UK. Not all stores have accepted the idea; many are waiting to see if customers will be willing to pay normal prices after seeing the discounts on offer on Black Friday. Read about the history of Black Friday in Britain, what experts have to say, and more over here.